The school teams are well under way. See match reports below. Senior Girls have had a tough few games in the Premier Division of the Fingal League but have shown great determination and never given up. While all the girls put in great effort in this weeks game against Gaelscoil Brian Boroimhe, Kelly Shannon, Aoibheann Hall and Ciara Gorman put in particularly good performances! 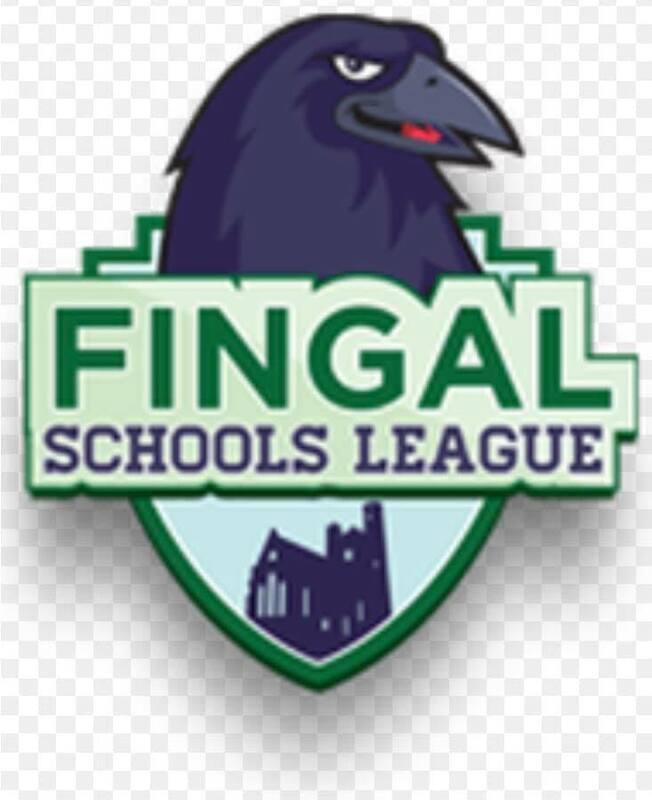 Junior Girls began their Fingal League campaign with a draw away to Gaelscoil Cholmcille. It was a fantastic team effort to fight back after a difficult start to the game with some particularly great performances from Eve Kinsella, Emer Hughes, Katelyn Wilson Daniels and Addison Cahill. 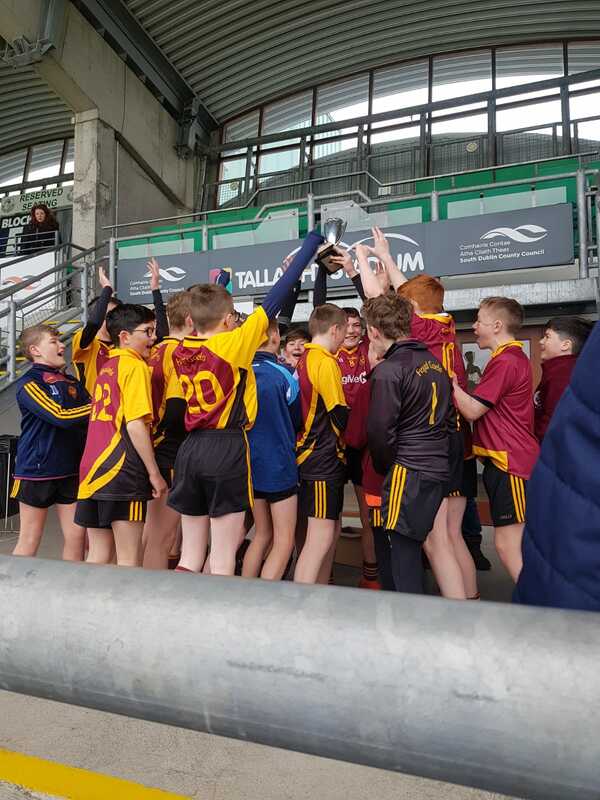 The Junior Boys team got off to a flying start away to Gaelscoil Cholmcille with a comprehensive win! There were very strong performances all over the pitch but Donal Redmond was outstanding in midfield and Brian McGlade was like a brick wall at the back! Thanks Ronan White for the updates.